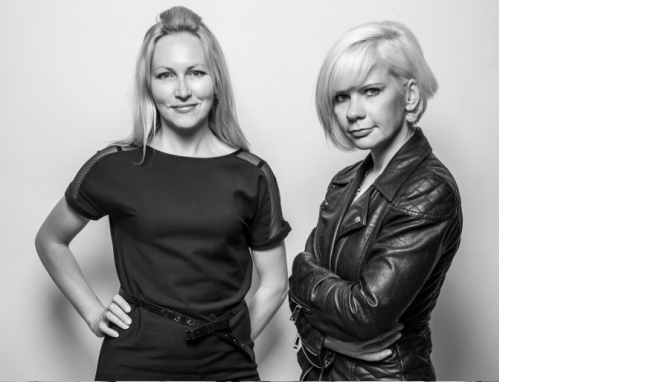 Our goal is to make extraordinary Estonian contemporary art accessible to a wider audience. NOAR makes it easy to find the perfect artwork for your home or office. We can also assist if you´re looking for a unique gift or investment opportunity. We bring art out of the brick and mortar galleries and aim to give art lovers around the world the best overview of professional contemporary art in Estonia. NOAR provides easy access to both masterpieces by established artists as well as intriguing works of emerging talents. The artworks reach the new owner generally within 5-7 days in Estonia and Finland. For other countries, we identify the best delivery option case by case and offer the fastest shipping solution possible. NOAR´s valued cooperation partners include the Estonian Artists’ Association and the Tartu Artists´ Union, who contribute to our selection of artists and artwork, as well as the Estonian Contemporary Art Development Center. In this section, you can find an overview of some of our most important projects.